Award winning Active Adult Community. 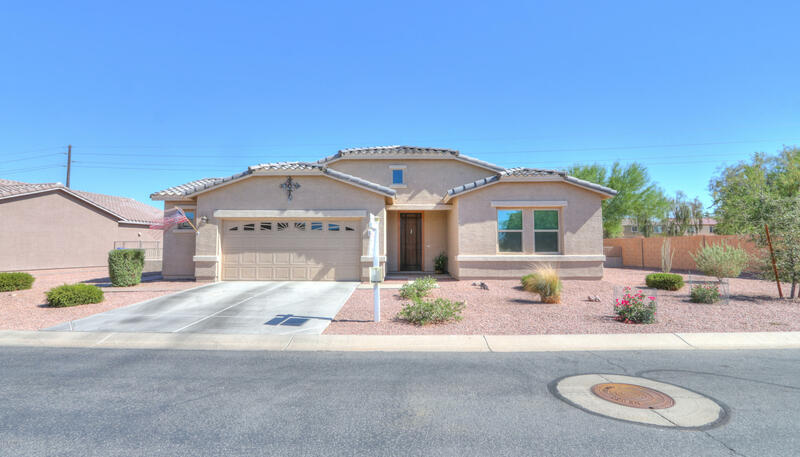 This home built in 2014 with all the energy efficiency of a new built at a resale price on an oversized beautifully landscaped lot with an extended paver patio, large pergola and synthetic grass. Granite counter top, eat-in kitchen with an r/o system and soft water, all appliances included. 2 bedroom 2 bath with a nice size office/den. Oversized garage for extra storage. This is a home you much see to enjoy the open feeling.